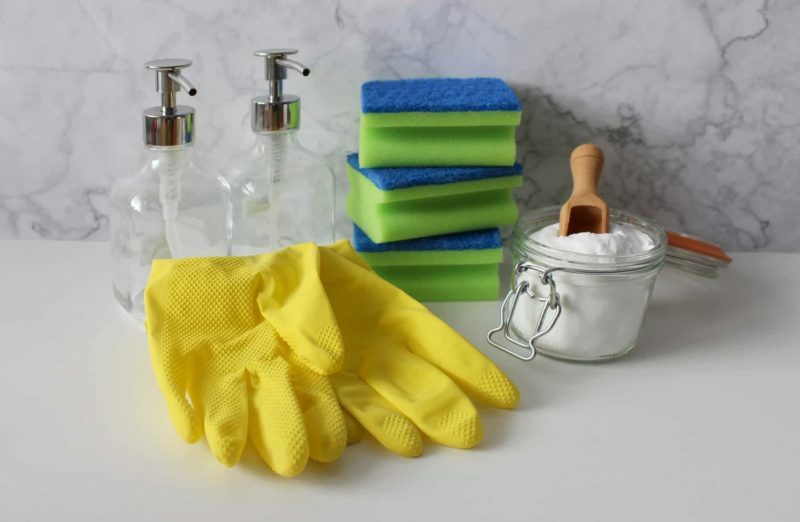 Unless you are totally in love with cleaning and a bit of a Monica (from FRIENDS), you probably want to get your cleaning done as quickly as possible. You are after results without putting in the hours. You are effectively looking for more value for your the time put in – and why shouldn’t you? Efficiency exists in every other area of your life! Cleaning doesn’t have to be a chore that takes up the whole weekend. In fact, the best way to clean is to figure out where you can cut corners, tackle issues before they get worse and get the right tools for the job. If you want to talk to someone these days, you probably wouldn’t write a letter – you’d send a text or an email and get a response much faster! Technology has a way of making life so much easier by doing some of the work for us. The same is true of cleaning products. You can get hoovers that are programmed to go around the house at particular times, you can set timers on your washing machines and you can even get a rotating mop – meet the mopnado spin mop! These technologies might seem basic but making the most of them will shave time off your cleaning exploits. Finding short cuts is just human nature and when it comes to cleaning, there are plenty of tips and tricks around. For example, soaking problem areas in the kitchen is often a much more effective way to remove dirt than endless scrubbing and while you are waiting for the magic, you can clean elsewhere. Your cleaning routine might not have influenced the layout of your home but it should have. Everything from the decision to put your bath against the wall to deciding between cream carpet or tiles in your hallway will impact the amount of cleaning you do and how easy it will be. The fewer surfaces you have, the less junk is on display and the easier it is to access areas to clean, the faster you will be. Until you know what kind of cleaner and organizer you are, it is difficult to set up routines and rhythms that work for you. And yet, getting into a routine is the best way to ensure that all your chores happen over the week and you don’t end up in a total mess that takes hours to clean up! By doing 20 minutes of tidying and cleaning every day, you can easily avoid getting into a proper mess. Putting things away at the end of the day, wiping your surfaces down and having a quick hoover a couple of times a week will make a real difference to your space. Of course, cleaning is always going to take up some of your time but unless you want to stump up the cash for a cleaner, you need to change your methods if you want to save time. Little and often works really well and the more you can palm off the technology, the better it will be.